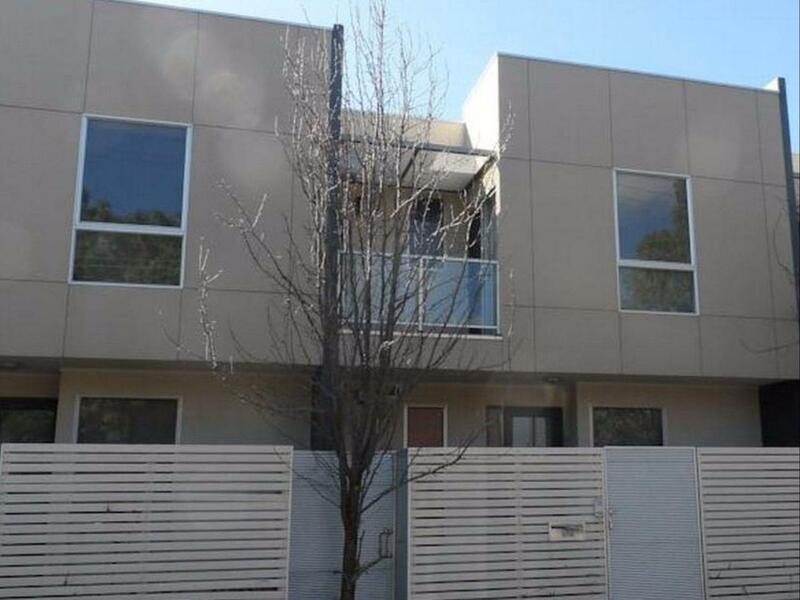 يشكل فندق La Loft Apartments - Unley بموقعه الممتاز في قلب Richmond نقطة انطلاق ممتازة لاستكشاف أديليد. يجذب هذا الفندق ذو 4 نجوم، والذي يبعد 2 km فقط عن وسط المدينة و 6 km عن المطار، الكثير من الزوار سنوياً. بالنسبة لمن يريد الخروج، هذه بعض المعالم السياحية المتوفرة للزوار Zi Gallery, ‪SeaLink Kangaroo Island - Day Tours‬, The Market Shed on Holland. استمتع بالخدمات الراقية والضيافة التي لا مثيل لها بهذا الفندق في أديليد. يقدم الفندق واي فاي مجاني في جميع الغرف, تسجيل وصول/خروج سريع, تخزين الأمتعة, واي فاي في المناطق العامة, صف السيارات لضمان الراحة القصوى لضيوفه. بالإضافة لهذا,تتضمن كل غرف الضيوف مجموعة واسعة من وسائل الراحة . بعض الغرف توفر حتى تلفزيون بشاشة مسطحة, اتصال لاسلكي بشبكة الإنترنت (مجاني), غرف لغير المدخنين, مكيف هواء, تدفئة لإرضاء أكثر الضيوف تطلباً. كما أن مجموعة الخدمات الواسعة الموجودة في الفندق لضمان راحتك تترك لك الكثير من الخيارات لقضاء وقتك أثناء فترة إقامتك. 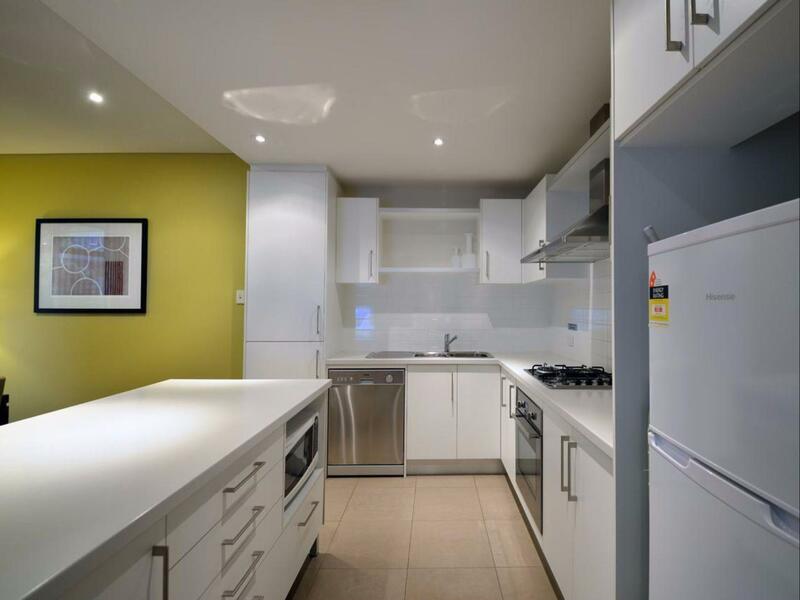 استمتع بخدمات لا يعلى عليها وعنوان ذو اعتبار في La Loft Apartments - Unley . يُرجى العلم بأن الشقق لا تُقدَم لها خدمة الغرف/لا تُنظَف يوميًا. We enjoyed our stay at La Loft. It was about a 20 min walk into the centre of Adelaide but Unley itself and nearby Hyde Park were really great neighbourhoods to explore. The apartment was big with 2 bathrooms and 2 tv’s, a fully functional kitchen, a balcony and lots of natural light. The walls and curtains were slightly dirty but the sheets were clean, the kitchen and bathroom were spotless so it certainly wasn’t an issue. Easy check in. The shower heads needed replacement as the water flow is not good. Water is spreading in wide angle but not adjustable. No reception office nearby, it was inconvenient to get amenities replenishment. The apartment I stayed was 2 storey townhouse. With locked garage for parking, was the advantage . However, the heating system was not strong enough for the lower ground room and toilet in winter of adelaide. My kids had to wear jacket to sleep and refused to take shower in lower ground toilet. For upper level, the lounge and bedroom, toilet were warm enough. I called the staff and turned off the lounge heating as told. Only slightly improved. Bathroom were little bit old, pipes smelted bad ,floor always wet after shower due to poor design of the shower cabinet. Not enough kitchen amenities compared with other bnb in Kingscote or Sydney. No cling wrap, alum foil, scissors, grater, plastic box for cooking or left over. Small rubbish bin with limited amount of rubbish bag was provided for4 ppl and 5 days' stay. Luckily, the washing machine was working also the dryer in the garage is good. The apartmenr was spacious, with restaurants and supermarkets around the corner. But if u expect ppl to cook, more amenities should be provided. Rang twice and requested bed and then to let them know that shower was filthy. Extra bed only turned up next day - had to sleep on lounge for first night. No one came to clean shower. More disappointed that problems weren’t rectified. When rang again, our call and message were not returned. OUR APARTMENT WAS VERY CLEAN AND VERY SPACIOUS FOR OUR GROUP OF 5. WE HAD A CAR SO THE LOCATION WAS GOOD, WE DROVE A FEW KM AND PARKED NEAR THE CITY, AND THEN ENJOYED A 1KM WALK TO ADELAIDE OVAL AND THE SHOPS. IT WAS GREAT TO HAVE A GARAGE TO PARK IN. WE WALKED OUT FOR A COFFEE EACH MORNING. ONLY PROB WAS NO SPARE BLANKETS IN ANY CUPBOARDS. Town house provides all the convenience of a family home with well equipped kitchen, upstairs and downstairs shower rooms and laundry facilities. Roomy garage provides good security for a vehicle (or two). I would also like to comment on the assistance given by Kevin which was greatly appreciated as the circumstances surrounding our booking had turned into a nightmare but because of his diligence and understanding we were able to maintain this booking wholely and solely because of him and we were extremely grateful for that and he is someone that deserves to be recognized for that. Overall experience was good. Except that the wifi and TV has some issues which was resolve quite promptly. Very pleasant. The unit was spacious with full amenities as advertised. One word to describe - Excellent! I was there for 16 days. 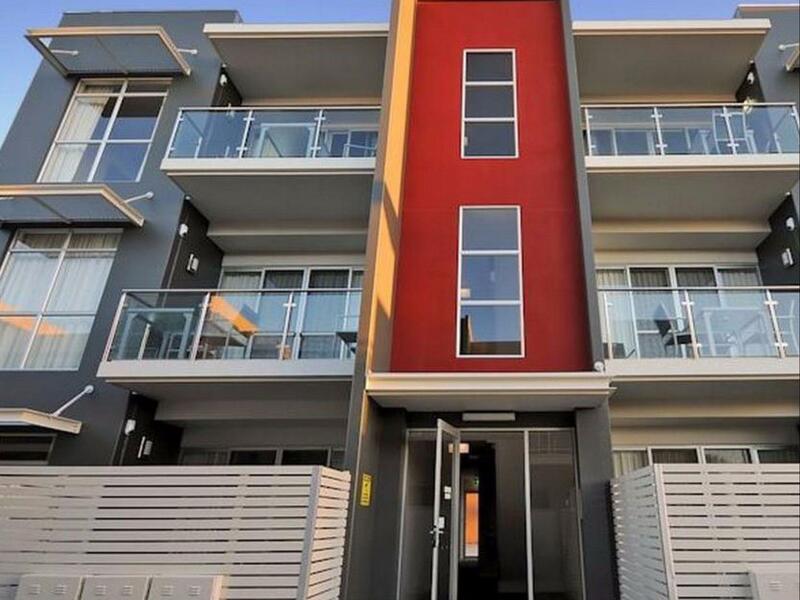 The townhouse was just located in their posh area Unley and was located just outside the city. The apartment was well equipped with almost everything you need and a few distances away from the super market and restaurants. The place was quiet. The staffs was helpful, they repair the metal which I was having problem with. The cons were: wireless was not very stable. I found footprint on my pillow case. Was told that the cleaning staff will come on every friday which they only came on the first week. After collecting the toilet floor mat, did not replace me with a new one. The property met all our requirements, the staff attended to any requests in a friendly and professional manner. We will certainly recommend this as a great place to stay when visiting Adelaide.